Much greater than Father. 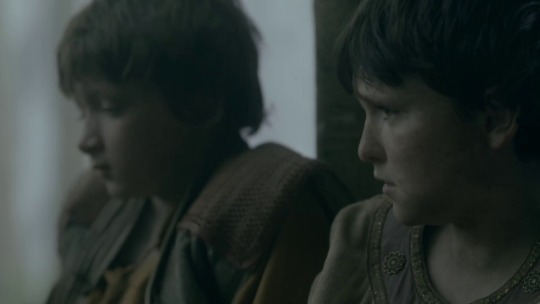 In time, the name of Ragnar Lothbrok will fade and be forgotten. 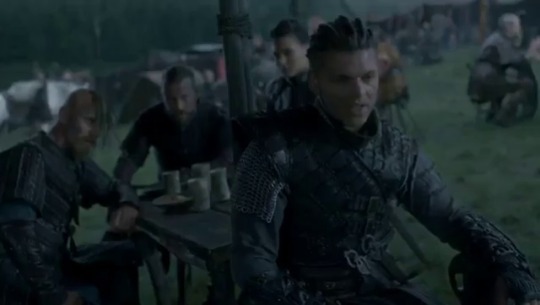 No one will ever forget Ivar the Boneless.